Shareholder dividends are a form of monetary distribution most commonly paid to owners of business stock and mutual funds. The dividends for company stock are made from corporate earnings and income earned from mutual funds. In the case of mutual funds, how the dividend is treated depends on the type of investments made by the fund. For example, bond funds are sometimes exempt to state tax because they invest in tax free bonds. In the case of corporations, the issuance or increase of a dividend sometimes leads to an increase in stock trading activity. Corporate dividends are issued by boards of directors, and increases or decreases to dividend amounts are typically announced via quarterly reports. To qualify for a dividend payment the shareholder has to own the shares by a specific date. This date is called the record date. 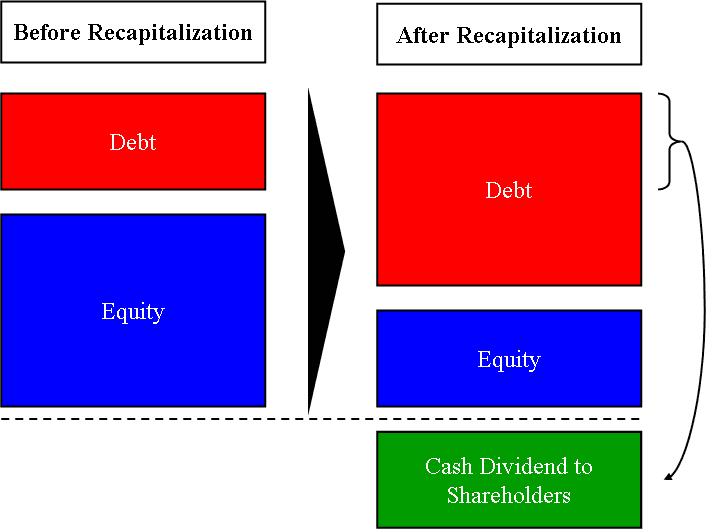 In addition to owning the shares by the record date, the shareholder must hold the shares until the ex-dividend date, the day of dividend distribution. When dividend payments are made, they are either deposited directly into a Federal Deposit Insurance Corporation (FDIC) insured account such as a money market account or a FDIC defined non-insured investment sweep account. 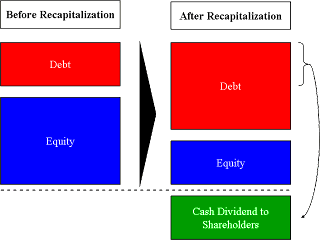 As an alternative to having funds deposited into a sweep account, dividends can be reinvested into the issuing corporation via a Dividend Reinvestment Plan or DRIP. Dividends may also be paid into retirement accounts and life insurance polices that hold shares in either stocks or mutual funds. Qualified dividends are paid to investors at a lower tax rate and generally dividends issued by U.S. Corporations. Moreover, qualified dividends are taxed at a maximum rate of 15 percent per the Internal Revenue Service (IRS). Income earners in the lowest tax bracket pay less than 15 percent according to the brokerage firm Fidelity Investments. Qualified dividends earnings are are reported on a Form 1099-Div that is typically sent to taxpayers in January of each year and use for tax filing purposes on IRS Schedule-D. The following presentation further explains what qualified dividends are. The IRS describes ordinary dividends as payments made from the earnings of corporations that do not qualify for the net capital gains tax rate. One such qualification is the holding period of shares. For example, when shares are not held by investors for a certain amount of time they are paid as ordinary dividends. According to Fairmark, mutual funds that are owned for 60 days or less don't qualify for lower tax rates. Since ordinary dividends are not subject to a maximum of 15 percent tax, they are taxed at the regular income tax rate. Special dividends are usually one time, larger than average dividends paid to shareholders when corporations have extra earnings. In the case of public companies, these dividends are reported to the Securities and Exchange Commission (SEC) using a Form 8-K. It is important to note that share prices can drop proportionate to the size of the dividend on the ex-dividend date. For example, if Company A has a share price of $100 and issues a $10 special dividend per share on January 26, then the share price opens for trading at $90 on that ex dividend date, it is most likely due to the special dividend according to the Motley Fool. The video below demonstrates an advanced trading method that utilizes dividend paying financial instruments and derivatives trading techniques. Dividend investing or income investing is a way of investing that creates income with or without capital gains. This is helpful for retirees seeking to preserve cash-flow from higher risk investments while simultaneously limiting capital erosion. Depending on how dividend investing is utilized, the benefits and risks vary.